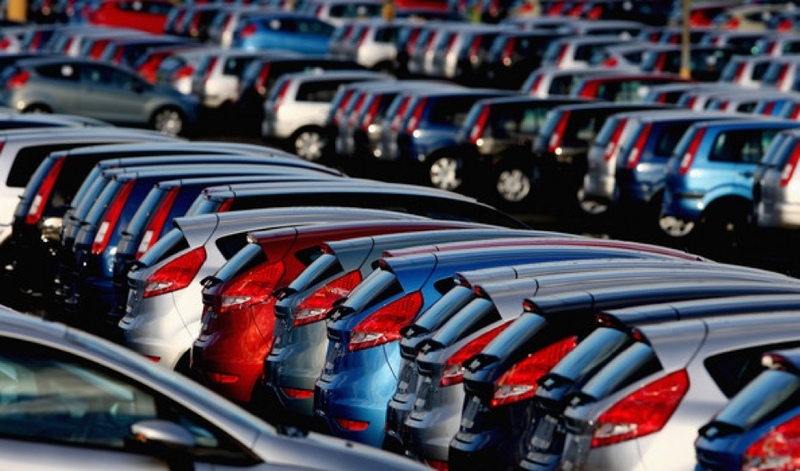 Home › Car Sales › What is influencing the soaring increase of UK new car sales? The number of new car sales in the UK has risen steadily since 2012 and it is showing no signs of stopping. It has been predicted that the UK automotive industry will break industry records by the end of the decade, with experts claiming annual production will hit a record of 2 million vehicles by 2020, along with a creation of 37,000 new UK based jobs in the industry. The growth of the UK car industry is certainly booming, but what has contributed to the rise in sales, what is influencing its success, and how can we make sure it continues? It has been a record year for the UK car market, with new car registrations up by 7.0% in the first half of 2015. This has been the highest half-year on record, and in September 2015 the industry saw its 43rd consecutive month of growth. 462,517 new cars were registered last month; a rise of 8.6% and the highest September on record. According to the Society of Motor Manufacturers and Traders (SMMT), the current number of new car registrations in the UK is 2,096,886 – a 7.1% increase from this time last year. It is also the first time that the number has hit the two million mark since September 2004. Buyers are increasingly opting for cars that have been built in the UK, thus growing the demand for production and contributing to the success of the UK car market. The diverse range of models including the increased use of hybrid technology and the growing number of affordable deals has driven the industry and has enabled more people to buy new cars than ever before. One of the most influential factors in the increase of UK based new car sales is their increasing affordability, and in particular the advantages of the Personal Contract Purchase (PCP) scheme. PCP packages have become increasingly popular to UK customers, and have frequently been credited with driving the rise in sales of new cars. The PCP scheme is now the most dominant form of car finance and in 2014, 73% of all new car sales in the UK were funded using PCP packages, compared to just 21% opting for the Hire Purchase (HP) alternative. The PCP scheme is an attractive finance option as it enables customers to pay for a new car over a period of (usually 36) months. New cars purchased through the PCP scheme can be more affordable as customers are only paying a fraction of the price; they are essentially renting the car, rather than buying it. The scheme is therefore an attractive option for those who want to change their car every few years, or for those who cannot afford to purchase a new car with cash. Though the PCP scheme is a viable option to many, some buyers still have difficulty purchasing a new car because of their bad credit history. However, through the formation of Stoneacre Financial Services, Stoneacre Motor Group have been able to introduce a range of competitive bad credit car finance options. Such options are largely based on the innovative new ‘payment box’ technology, which is designed to remind customers when their payment is due to avoid late or missed payments. 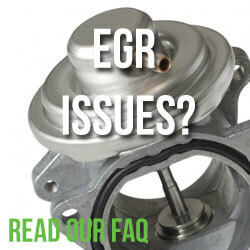 If a payment is missed, the car will not run, working as a helpful reminder for customers to ensure they pay on time. The £400m government scrappage scheme of 2009 brought life back into the UK car industry, giving customers £1,000 for their scrapped car whilst manufacturers gave another £1,000 discount off a new car. Designed to encourage customers to buy a new car in the recession, the scheme ensured that the industry stayed afloat and was undoubtedly a significant influence in today’s figures. By the time the scheme ended in March 2010, nearly 400,000 cars had been sold and £300 million was made. A survey carried out by the Department for Business, Innovation and Skills (BIS) found that over half of the participants had never bought a new car before and many people today think that the scheme should be reintroduced. Recognising the value of the scrappage scheme, Vauxhall has recently launched its own, giving customers a £2,000 discount off a new car when they trade in an old car. There is no upper age limit for cars and any manufacturer will be accepted; all the scheme asks is that customers must have owned their trade-in vehicle for a minimum of 90 days. A further benefit to come out of scrappage schemes is its effect on the environment, as new cars have a lower amount of carbon emissions than older cars. British buyers are particularly interested in low-emission vehicles and have taken to the idea faster than anywhere else in Europe, though the market is still relatively small. The current Government Plug-in Car Grant serves as an incentive for buyers to purchase a hybrid or electric vehicle, supporting the government’s target to reduce emissions. The government Plug-in Car Grant encourages customers to purchase electronic cars and vans by offering a grant to subsidise the overall cost, thus making electric vehicles a more affordable option. Grants are available for 35% off the cost of an electric car up to a maximum of £5000 and 20% off the cost of an electric van up to a maximum of £8000. The scheme has recently been extended and is currently due to continue until February 2016. Almost 21,000 plug-in hybrids and electric vehicles have been purchased in 2015 so far, and this number is predicted to increase as the scheme is rolled out into 2016. After the recent announcement that from the end of 2015 the grant system will become tiered, sales of hybrid and electric cars has soared with a huge rise of 226.5% over the last year. The increase of new car sales in the UK is encouraging, and is undoubtedly an exciting time for the economy. If manufactures and dealerships continue to offer buyers attractive and affordable deals, the rate of new car sales will continue to grow, enabling the flourishing industry to develop cleaner and more cost-effective cars to the everyday driver. 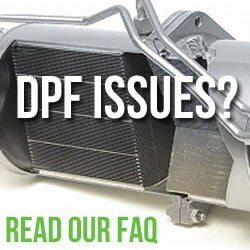 ‹ Diesel remap & tuning boxes will my diesel particulate filter DPF cope?